The epidemic of falling rents at shopping malls across the United States has been well duly documented here over the past year. 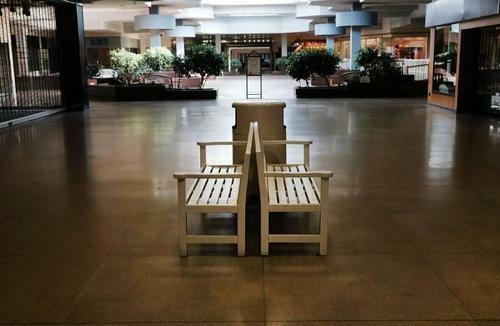 In June, we wrote about an abandoned Macy's that had been turned into a homeless shelter. Just days ago we followed up on the trend of malls falling victim to the "Amazon effect" in areas like Detroit. 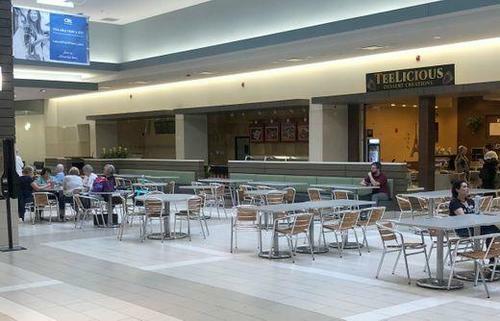 Today, we note the latest confirmation that the trend of dying malls across the entire U.S. isn't stopping anytime soon. According to a WSJ report, the average rent for malls in the third-quarter fell 0.3% to $43.25 a square foot. This is down from $43.36 in the second quarter and is the first time this number has fallen sequentially since 2011, according to research firm Reis, Inc.
At the same time, vacancy rates are on the ascent, rising to 9.1% in the third quarter from 8.6% in the second quarter. This is the highest they've been since the third quarter of 2011, when these rates hit 9.4%. Barbara Denham, senior economist with Reis, told the Journal: "The retail sector is still correcting". It sure is, Barb. Shopping mall data stands in stark contrast to the rest of the US economy which, as one look at Trump's twitter account, is widely heralded as "outperforming" (amazing what $1.5 trillion in fiscal stimulus 9 years into an expansion will do). Solid job growth numbers and a good economic outlook have ensured that the Fed's ultimate goal of people spending money that they don't have continues; the only difference is that that fascinating creature known as the US consumer simply isn't racking up this debt at shopping malls anymore, and is opting for online spending like Amazon instead. At the same time, consumer confidence was at an 18 year high last month and the stock market is also at all-time highs. Many retail brands are also benefiting from the booming economy and continue to buy back their own stock using debt post "strong" earnings numbers. The rise in vacancy rates was attributed mostly to closings by Bon-Ton Stores - which filed for Chapter 11 earlier this year - and zombie retailer Sears, which somehow has continued to dodge bankruptcy but is closing stores at an accelerated rate. To make matters worse, Reis told the Journal that a "number of owner-occupied Sears stores were excluded from the numbers, since they don’t have leases." That means the real numbers are even worse. And as the exodus from malls accelerates, many stores are reevaluating their brick and mortar strategy and instead investing in their online businesses. In Q2, e-commerce sales accounted for 9.6% of total retail sales after adjusting for seasonal variations, from 9.5%, in Q1. Back in January, we wrote an article why people should anticipate a "death spiral" for shopping malls. 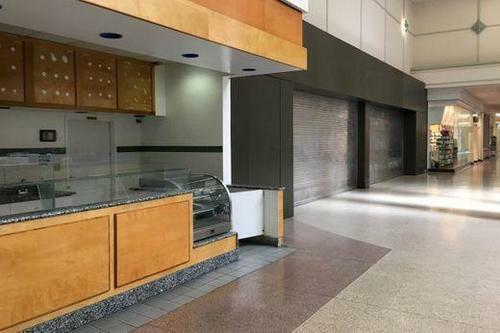 We noted then that shopping malls have faced a tidal wave of store closures and have been forced to backfill empty square footage with everything from libraries to doctors offices (see: America's Desperate Mall Owners Turn To Grocers, Doctors & High Schools To Fill Empty Space). 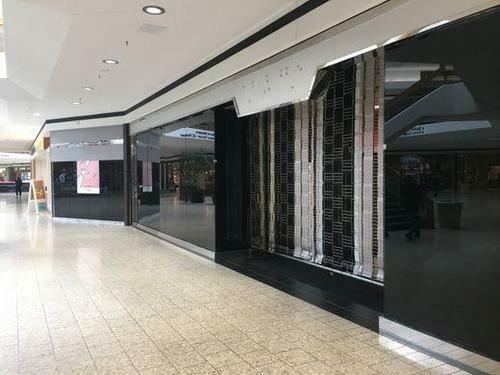 Alexander Goldfarb, a senior analyst at Sandler O’Neill + Partners LP, told the Journal: "Any mall that is worried about a Sears orMacy’s closing has bigger issues." Goldfarb, defending malls, noted that not all shopping malls are under pressure and that malls in more affluent areas still draw higher end shoppers and continue to attract tenants. "New uses like restaurants and theaters" can still bring in customers. Homeless shelters are also an option.